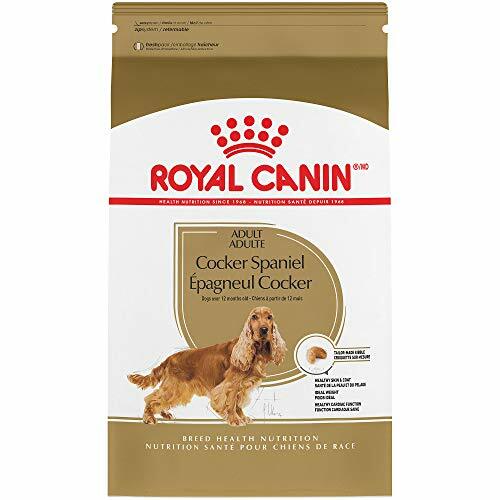 Royal Canin Medium Weight Care Dry Dog Food are famous for their energy, and were historically working dogs. 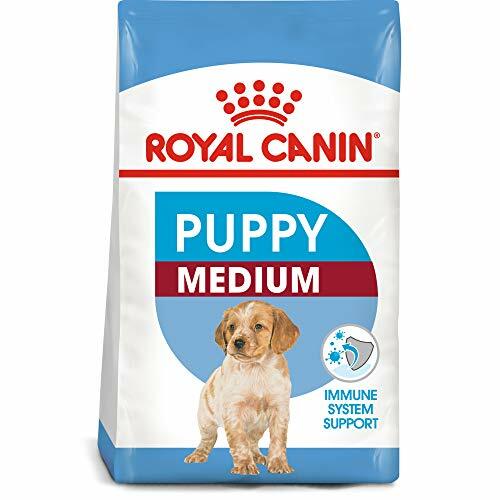 Whether your medium dog is an indoor companion or spends time hunting outdoors, Royal Canin Medium formulas help these dogs maintain natural defences throughout their life, while providing the balanced energy the medium dog needs to maintain a healthy weight. 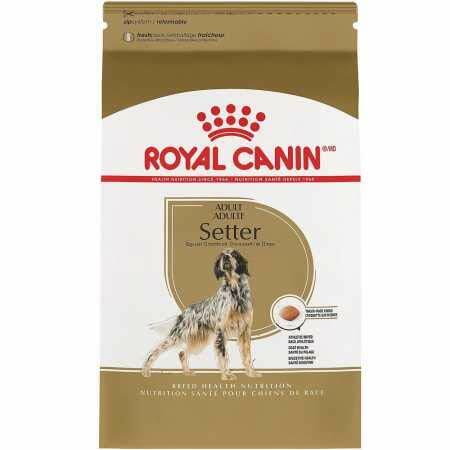 Fiber enriched formula helps contribute to reducing the feeling of hunger between meals and helps satisfy the dog?s appetite. A synergistic combination of antioxidants to help support cellular health. 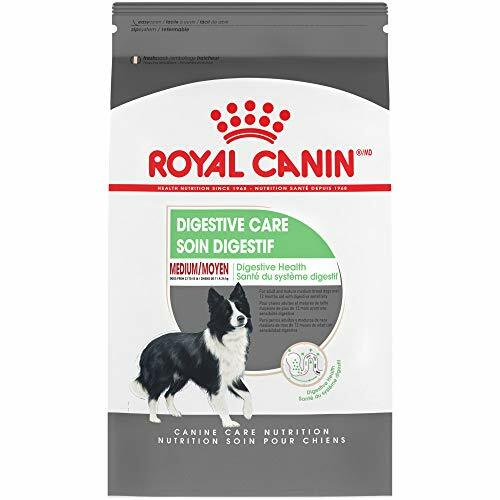 Royal Canin Medium Digestive Care Dry Dog Food are famous for their energy, and were historically working dogs. 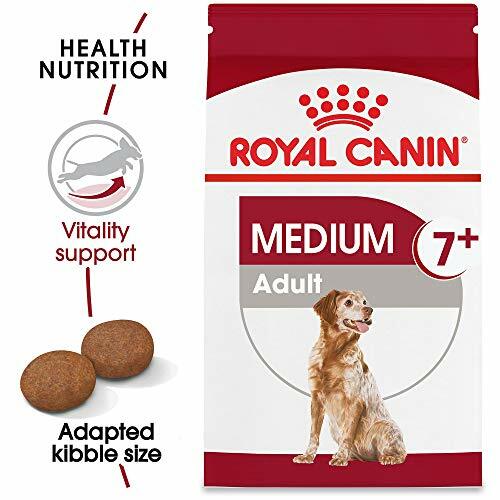 Whether your medium dog is an indoor companion or spends time hunting outdoors, Royal Canin MEDIUM formulas help these dogs maintain natural defences throughout their life, while providing the balanced energy the medium dog needs to maintain a healthy weight. 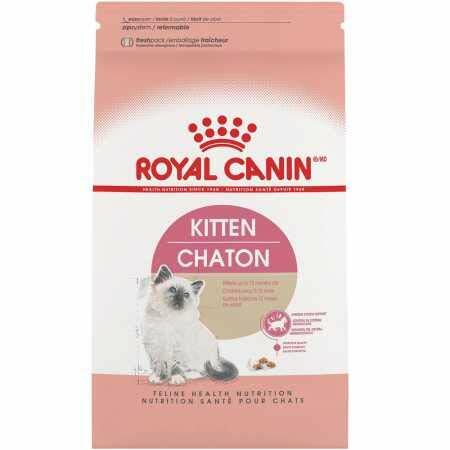 This formula contains nutrients that help support healthy skin and coat. A synergistic combination of antioxidants to help support cellular health. 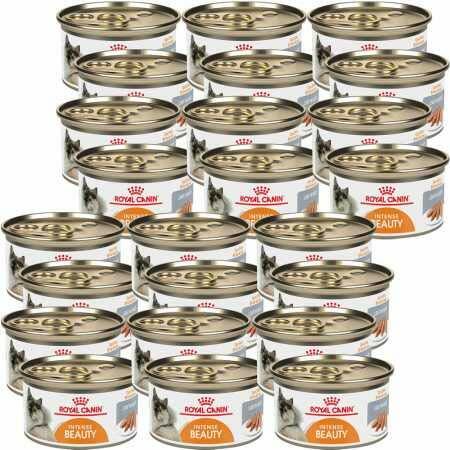 Royal Canin Adult Medium Sensitive Skin Care Dry Dog are famous for their energy, and were historically working dogs. 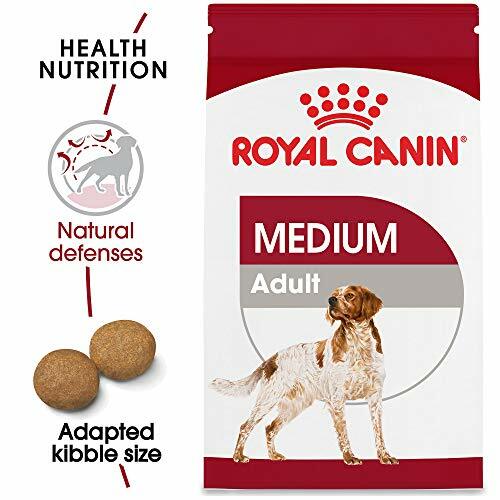 Whether your medium dog is an indoor companion or spends time hunting outdoors, Royal Canin Medium formulas help these dogs maintain natural defenses throughout their life, while providing the balanced energy the medium dog needs to maintain a healthy weight. MEDIUM SENSITIVE SKIN CARE is formulated with an exclusive complex of nutrients including specific amino acids, and other key nutrients to help nourish the coat. A synergistic combination of antioxidants to help support cellular health.